18 Carat Gold MP3 Player - A Luxurious Device You Want ! 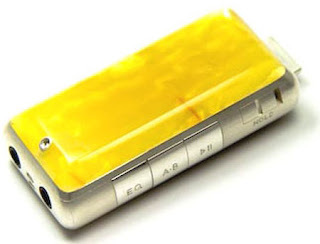 This is a new type four-direction-sliding-mp3-player-from-mpgio-lisse/">MP3 player, which has been designed by Polish jeweler Jaroslaw Westermark called VEDIA Idunn A1. This is one of the most luxurious and it features 18-Carat gold high-grade silver, and Baltic amber. Unfortunately, only ten of these players are new-type-waterproof-digital-mp3-player/">available for purchase. at-pl300usb-lp-player-ready-for-fame/">Want to know about LP Player AT-PL300USB ? 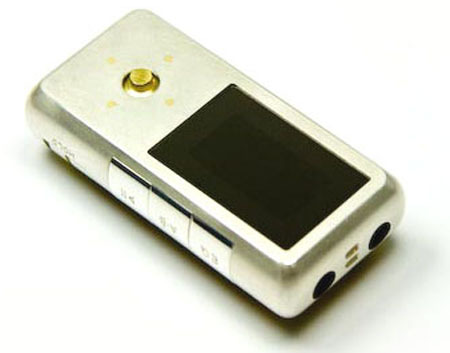 Therefore, you can 3-in-1-micro-mp3-player-from-kana/">pre order this device before two months, if you like this. The price and other details of this device have not been yet portable-mp4-player-with-tv-inout-function/">announced.